Southlake Style is a respected member of the City and Regional Magazine Association (CRMA) and offers integrated marketing solutions for your business to reach our readers across print, digital and event platforms. Print: Southlake Style keeps its 78,367 readers in tune with the latest news, events, trends and lifestyle advice delivered with the expertise only a city-specific magazine can provide. This effort has paid off. 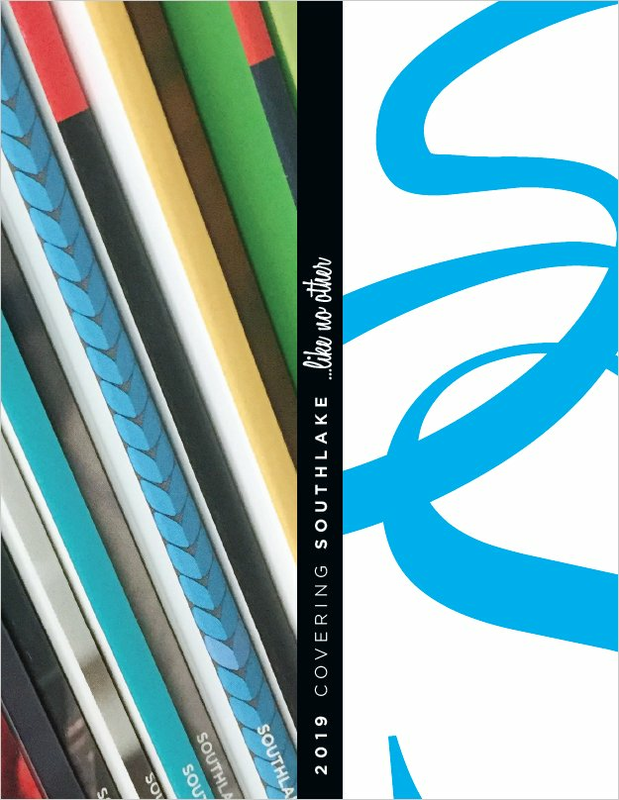 According to our most recent audit by the Circulation Verification Council, Southlake Style is both a community reference and buyer's resource. Southlake Style features articles that are read. Digital: In addition to this website, Southlake Style reaches over 46,000 fans each month through a diverse network of digital entities, including: Facebook, Twitter, Instagram, issu.com and our regular e-newsletters. Events: Southlake Style hosts more than 10 events throughout the year. Our highly publicized events like FÜDTRUKY and our annual Women’s Luncheon are the perfect places to network directly with our adoring fans. Why Southlake Style? Owned and operated in Southlake since 2006 we have earned the position as the official resource for this affluent and growing community. For advertisers, this means your messages will be seen. To find out how to get your products or services in front of our readers contact Advertising Director Nicole Tesoriero at 817.416.4500.